Latina Spanish School Cusco | Keep learning! Your learning process is not over when you leave our school! 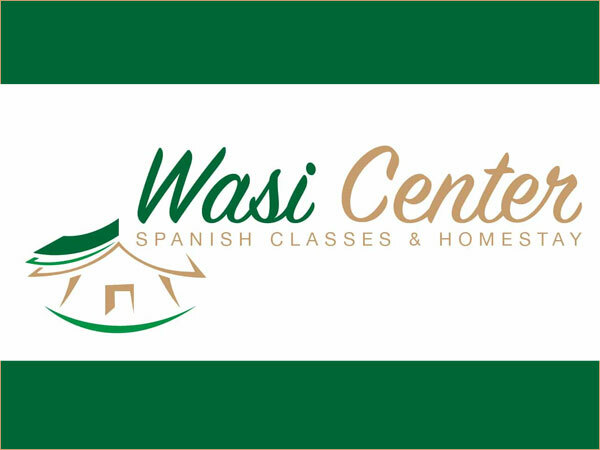 Stay in touch through our Facebook page or send me an email or WhatsApp message with whatever question you might have after your Spanish course is over. Continue learning Spanish with your teacher through our online classes on Skype. You can choose how many hours a week and the topics you’d like to focus on. Just send us a message to try out your first Skype class! If you keep traveling in Peru and you’re heading north, make sure you visit our friends in Chachapoyas and in Máncora. They apply the same philosophy with a personal approach in their Spanish classes, and as a Latina student you’ll have your first hour for free! Chachapoyas is an upcoming destination for many tourists and a great place to hang around a little while. You’ll find the 5th highest waterfall in the world here and the beautiful ruins of Kuelap. 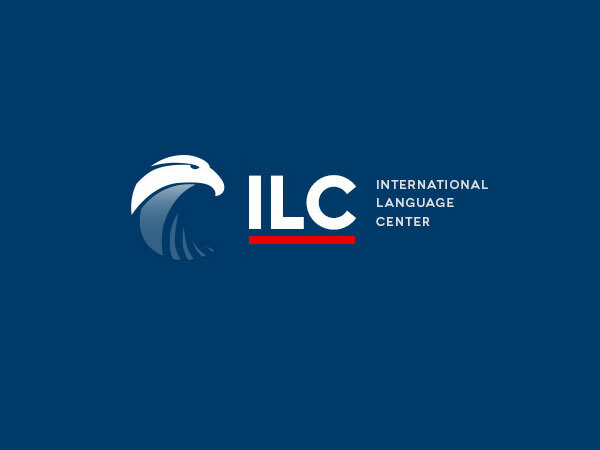 ILC is not only a language center, but has a great cafeteria and hostel too right next to it. The owner Fidel is very sociable and will help you with anything you need. If you pass by Máncora, we have the perfect homestay and Spanish school for you. Luz is a very warm and nice person who has a passion for teaching. She’s also a salsa teacher, so you can improve the salsa skills you learned with us in Cusco!